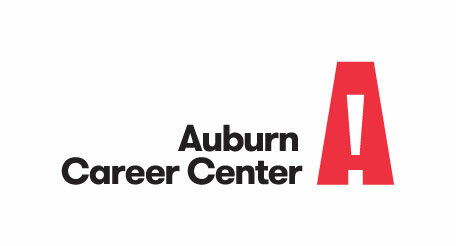 * What program were you enrolled in at Auburn Career Center? Please note adult classes are noted in choices. * Do you currently work in the field indicated above?